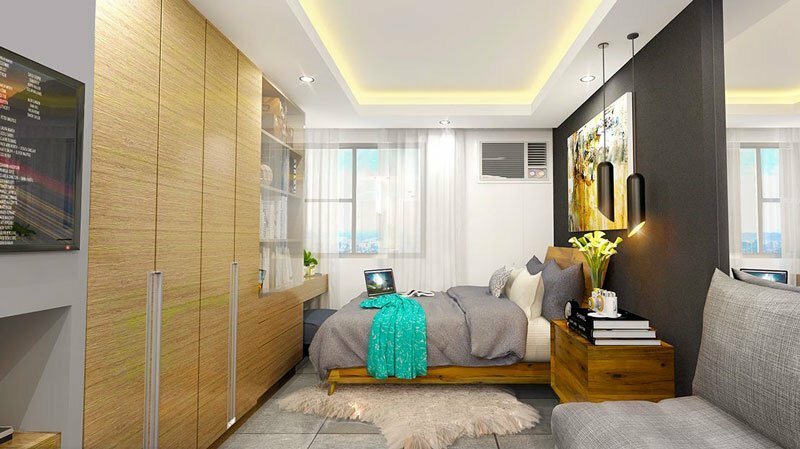 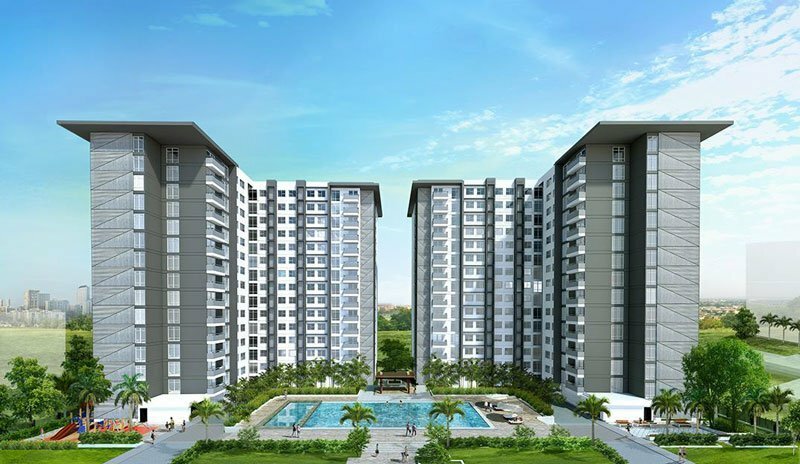 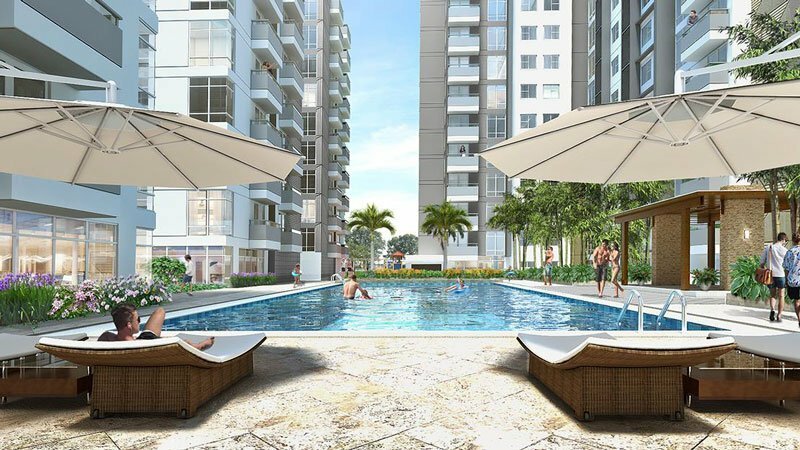 Paseo Grove Mactan condominium is the newest project by Priland Development Corp. 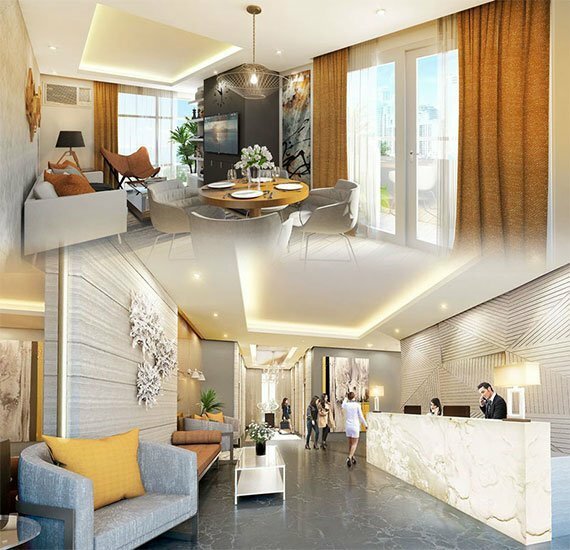 Literally just a few short meters from MEPZ II (Tamiya Basak) a quick drive to the Mactan Airport and five star beach resorts, Paseo Grove is your new home in Lapu-Lapu City. 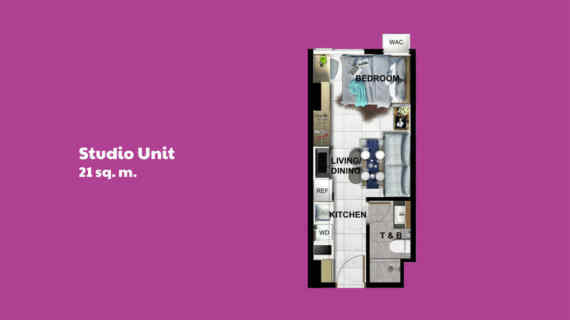 Get to where you need to be in a flash. 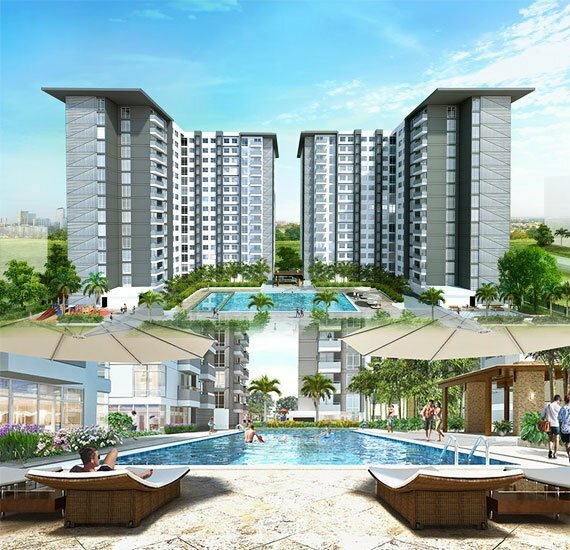 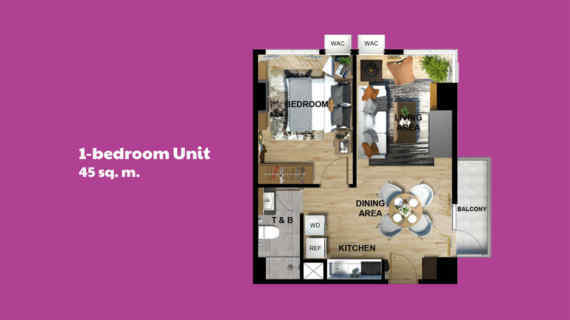 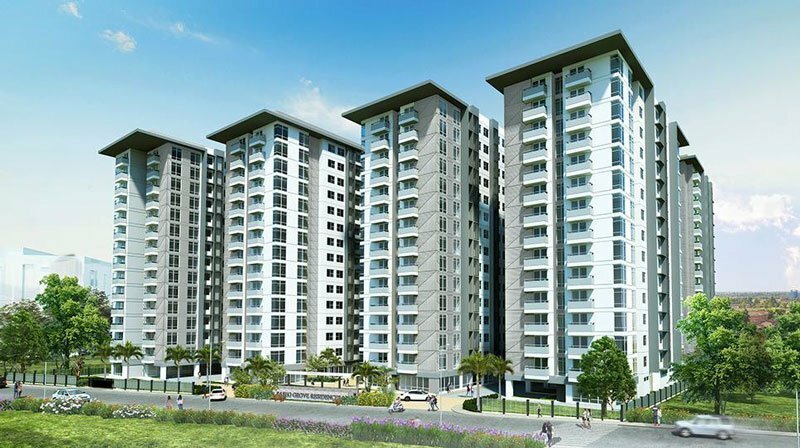 Paseo Grove is designed to complement your modern way of life. Convenience, comfort, accessibility and amenities is our highest priority. 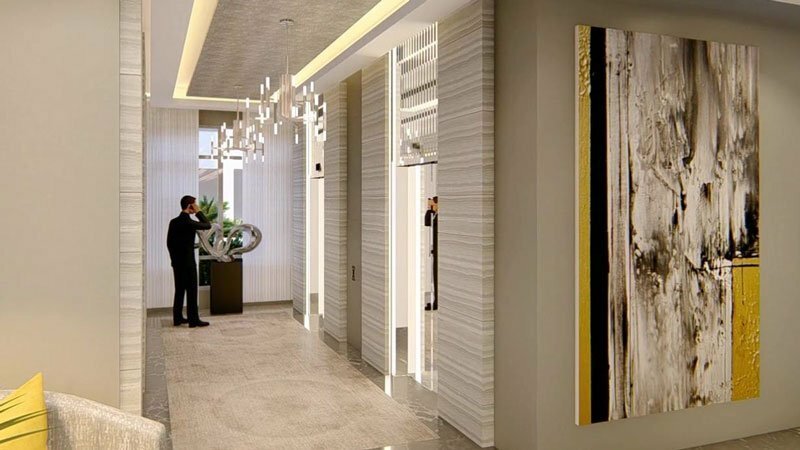 Commercial spaces and home offices make every single thing nearer to you. 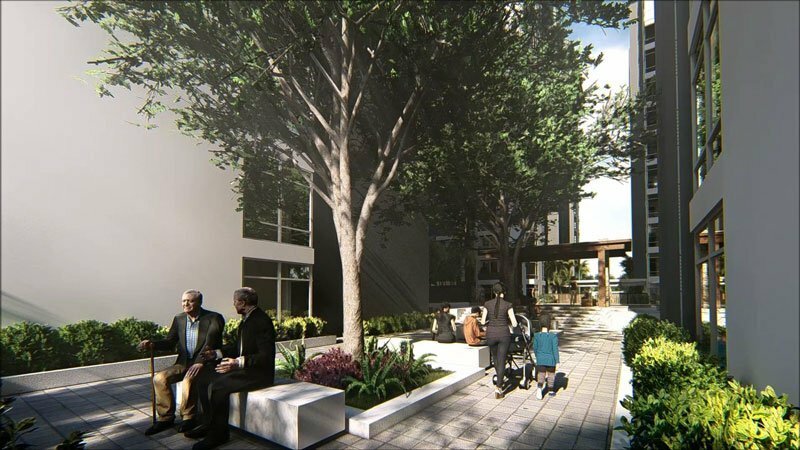 Paseo Grove offers facilities that support any lifestyle at any pace, whether fast or laid-back, allowing residents to focus on the more important things in life. 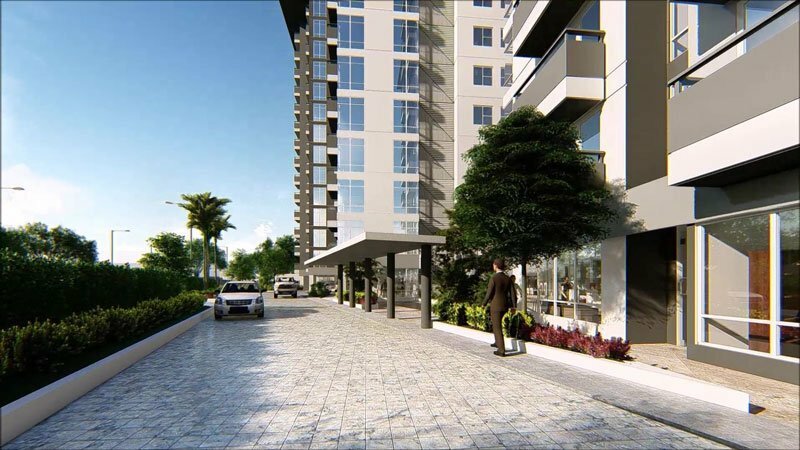 Paseo Grove is in close proximity of major establishments and thoroughfares. 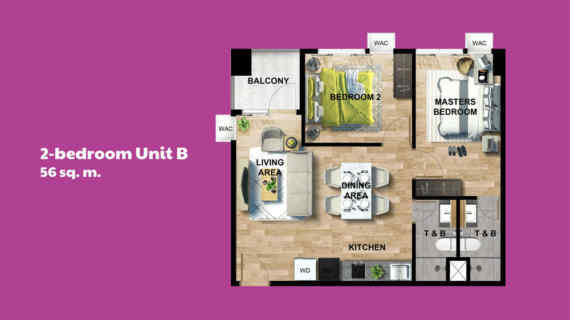 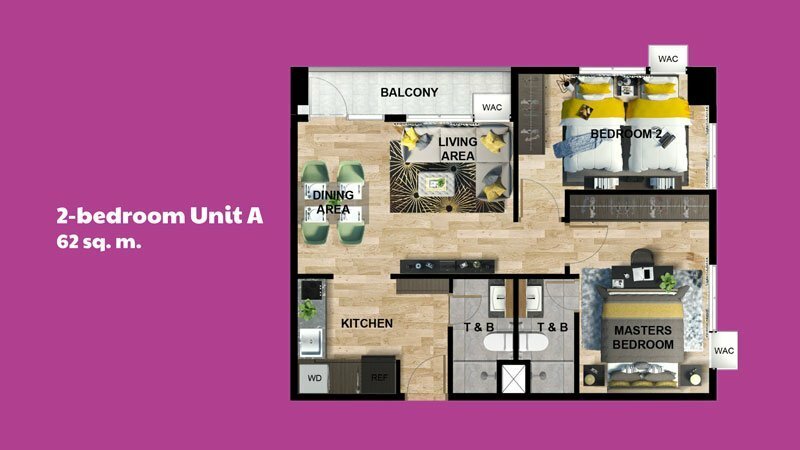 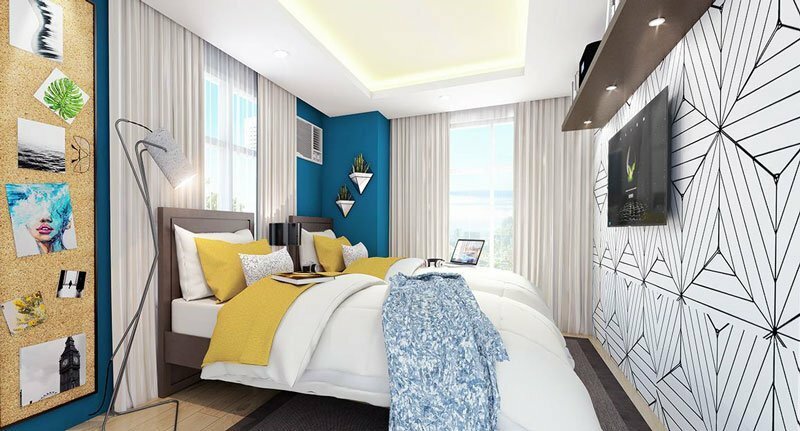 The Outlets at Pueblo Verde, the Cebu Light Industrial Park, and the Mactan-Cebu International Airport making it an ideal home base for busy individuals and frequent travelers. 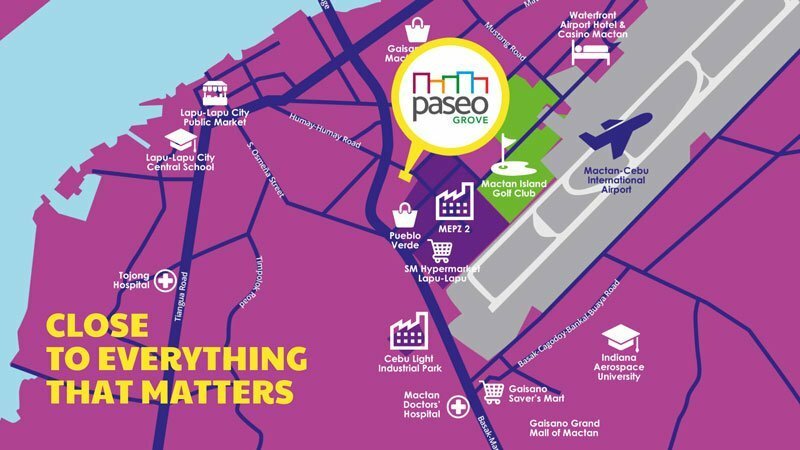 Situated a few meters away from the Mactan Export Processing Zone II and a short drive away from resorts, Paseo Grove brings every imaginable comfort closer to home. 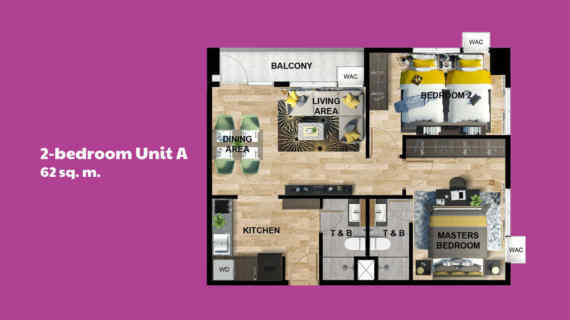 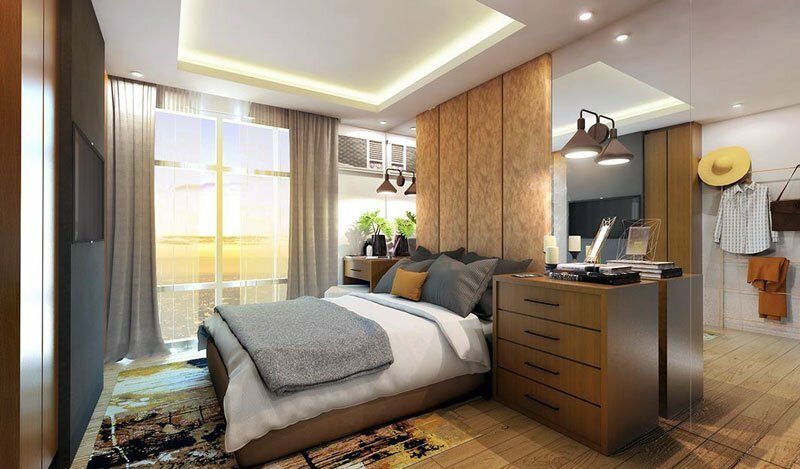 Development by Priland Residences are designed to complement a modern way of life that values convenience, accessibility, and complete amenities. 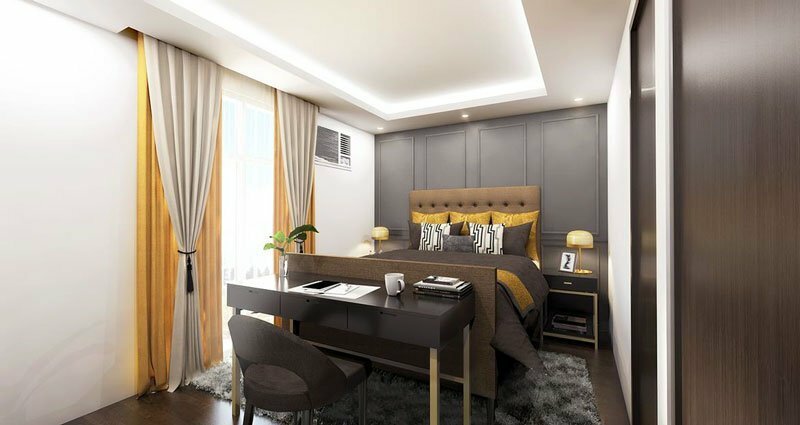 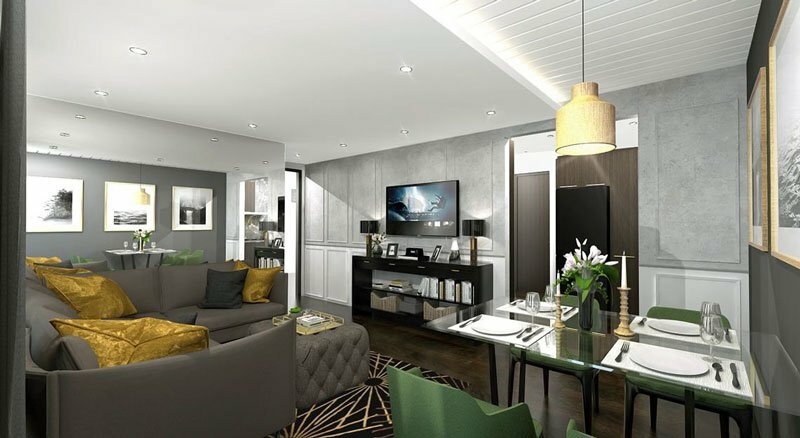 Whether it’s commercial spaces or home offices, Priland Residences provides a good variety for the cosmopolitan dwellers. 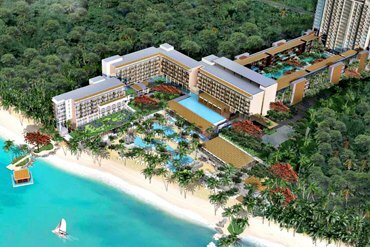 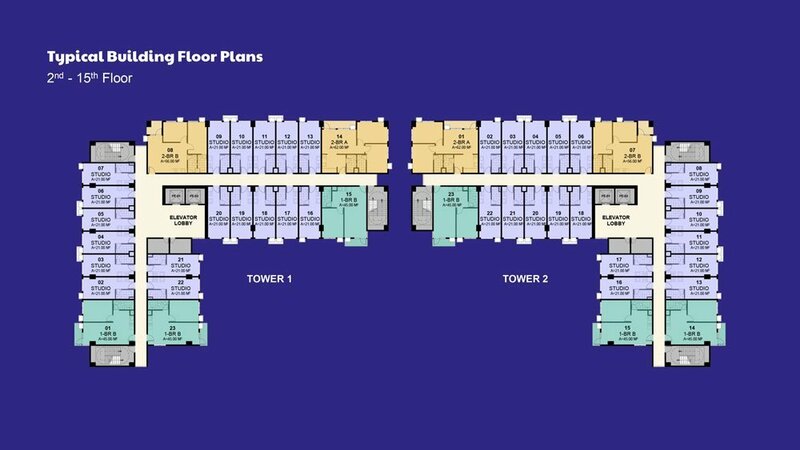 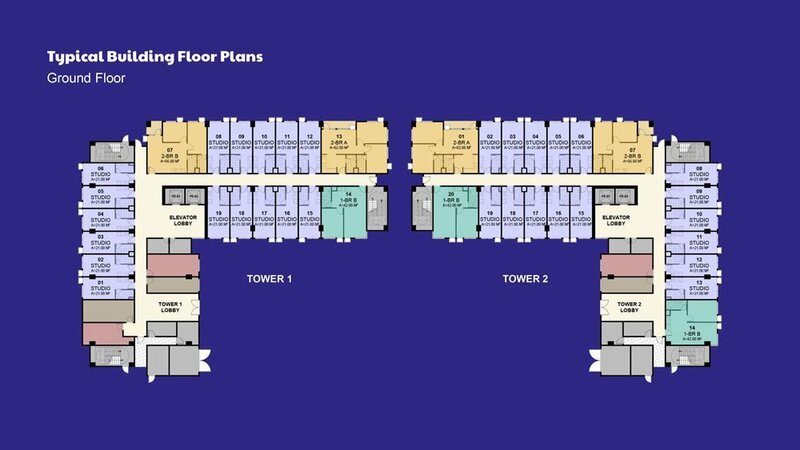 A total of six towers will be built on the one-hectare site, and unit types will range from Studio Units to 2-bedroom Units. 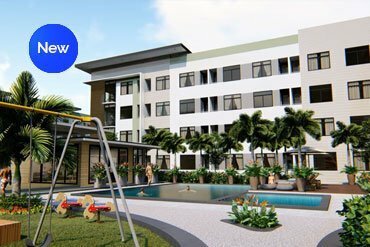 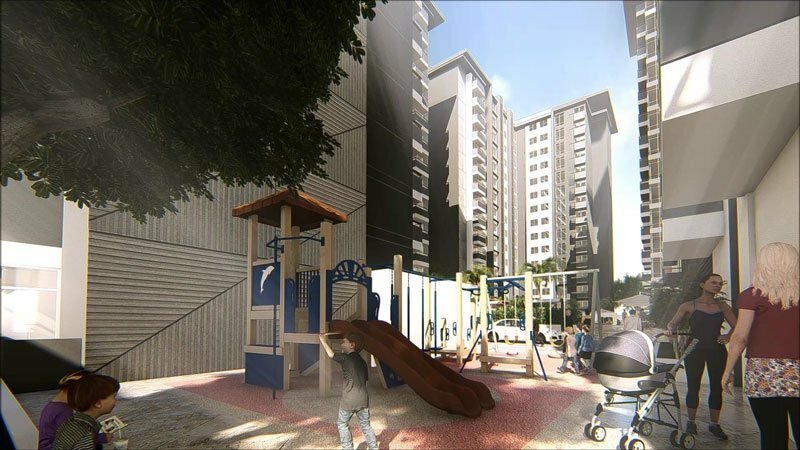 Amenities will include swimming pools, a gym, daycare center, parks and gardens, multipurpose rooms, and retail areas, all chosen to offer a variety of lifestyles requiring different options for leisure and more. 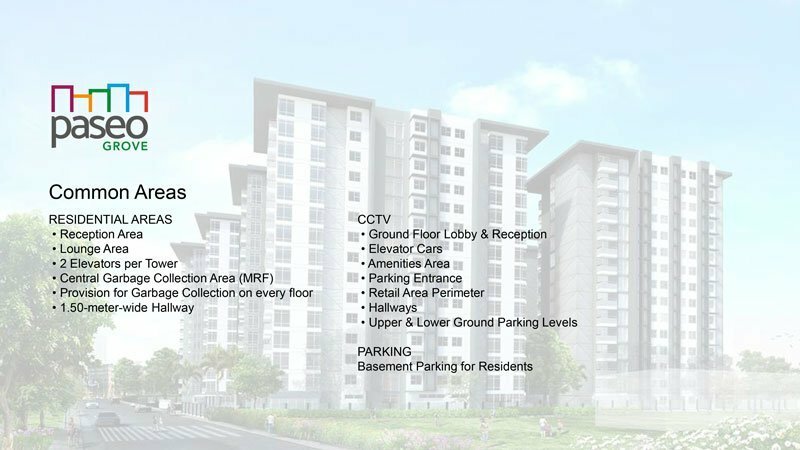 Paseo Grove sits on one-hectare site that will host 6 condominium towers with 4 different unit types to cover various lifestyle needs. 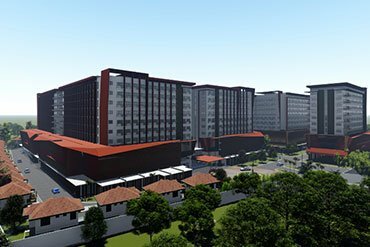 It will have a total of 2,100 units once fully completed by 2026 but the first tower, which is eyed for completion by 2021, will have 371 units. 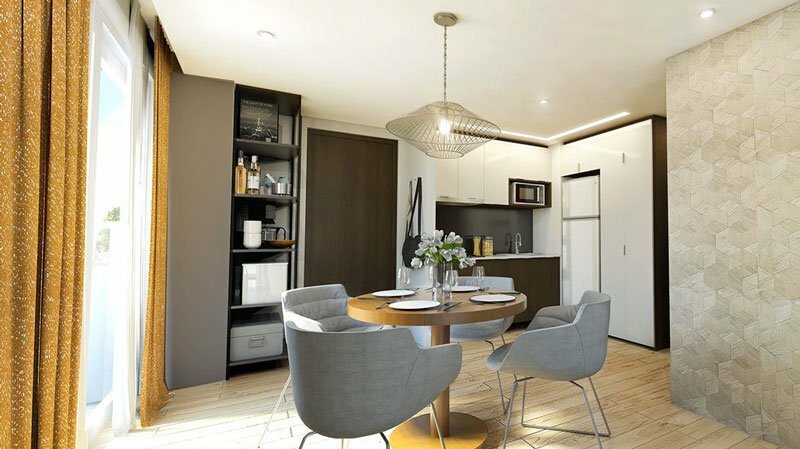 Paseo Grove will also have what Priland calls the Priland Advantage, provisions for utilities and fixtures that aren’t always immediately available in other developers’ projects. 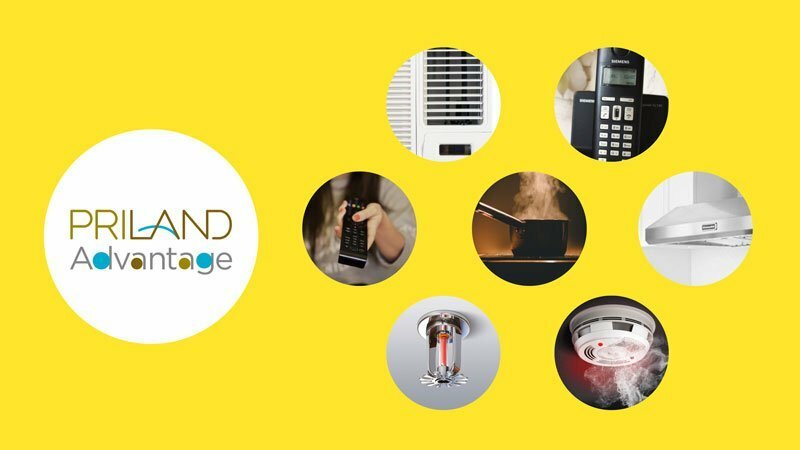 The following come standard in every Priland project, including Paseo Grove: Provisions for Air-conditioner, Telephone Line, Cable Line, Induction Cooker, and Range Hood. 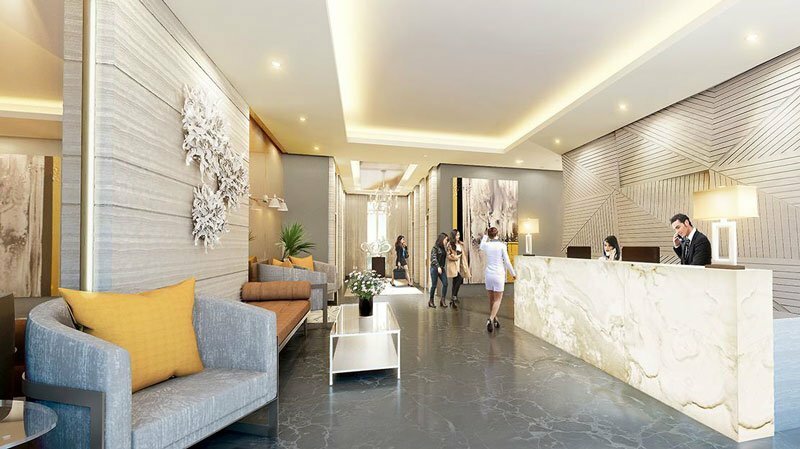 Such elements coming together in a prime location make Paseo Grove one convenient, connected community—sure to be a sound investment that Priland always strives to deliver. 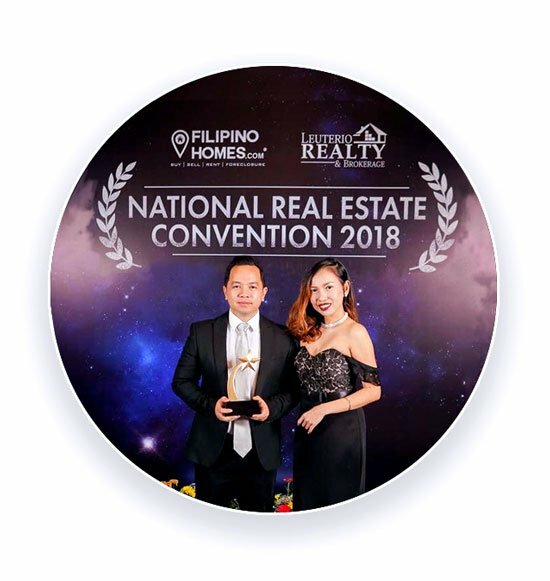 Or you can find us on Facebook.